If there is one thing I cannot get enough of (besides chocolate), that would be coffee. Just ask my colleagues. I am known as the staunch coffee-drinker in the office with my best works products of two daily cups of coffee. Having said that, I want to extend my congratulations to Cosans Coffee for the opening of their latest outlet in Solaris Mont Kiara. 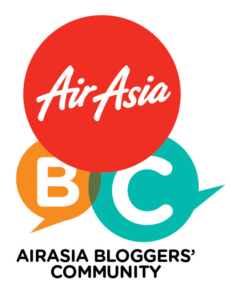 Never the mind the fact that the grand launch was on the same night as the 2014 Thomas Cup finals between Malaysia and Japan. Despite the clash of events, the launch witnessed a great turnout of bloggers and celebrities at the new outlet. As soon as we entered the door, we were greeted with the cheerful chorus from behind the counter. Cosans serves the usual array of coffee and tea with a few unique selections such as their Nutella and Strawberry Frappe and Chai Tea Latte. I was eying both but opted to go with an all-time coffee favourite, the Caramel Frappuccino. Cosans' version of the drink wasn't too sweet and with enough kick for the usual coffee-drinker. 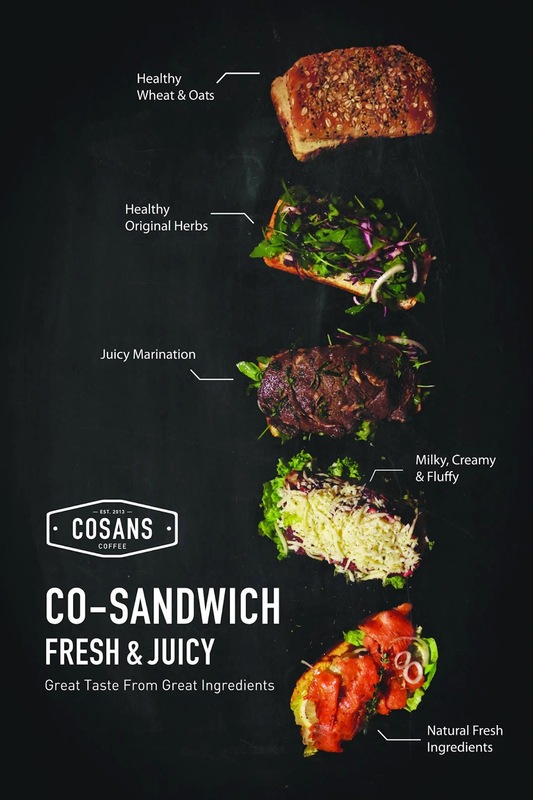 Besides coffee, Cosans also offers freshly made sandwiches that comes with the bread type of your choice and fresh ingredients. The cakes were made by Suchan and can be matched and paired with the coffee selections on the menu. 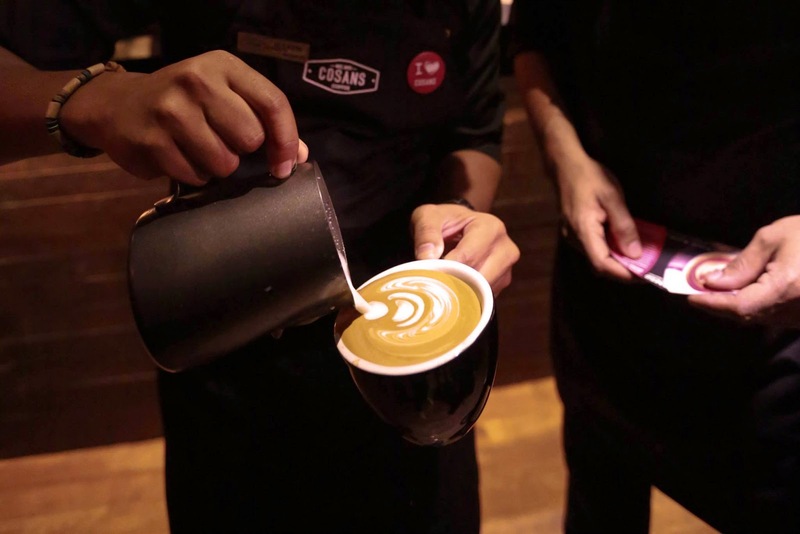 Just ask the friendly and ever helpful barista for recommendations. I am definitely looking forward to trying out their Nutella Strawberry drink on my next visit. Congratulations again Cosans!